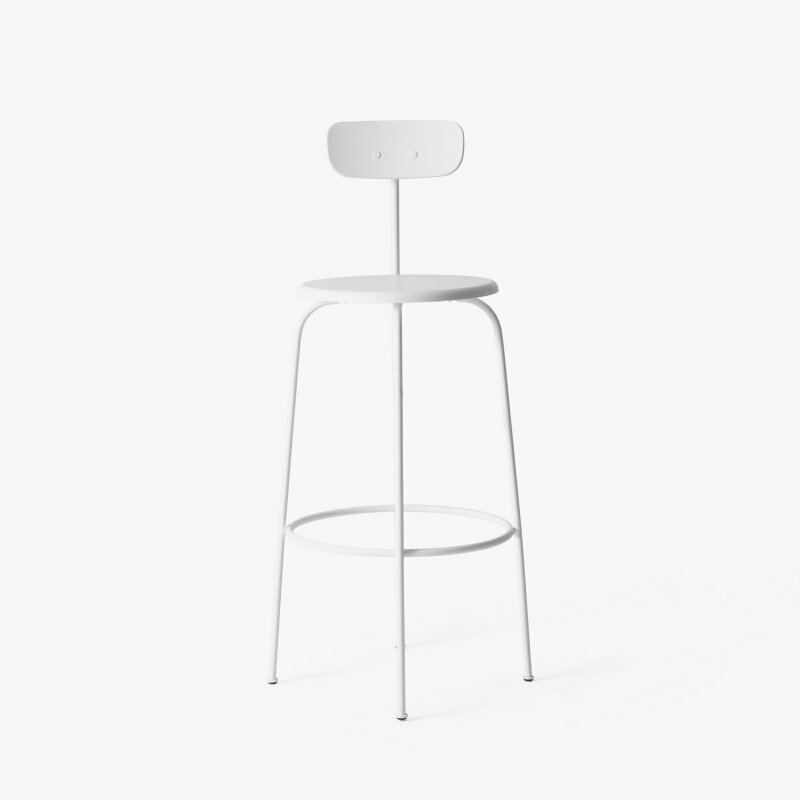 Pilot Bar Stool is a contemporary bar stool with natural and simple beauty, designed by Fritz Pernkopf and Patrick Rampelotto for Quinze & Milan. Smart, beautifully detailed, and available in 3 sizes. 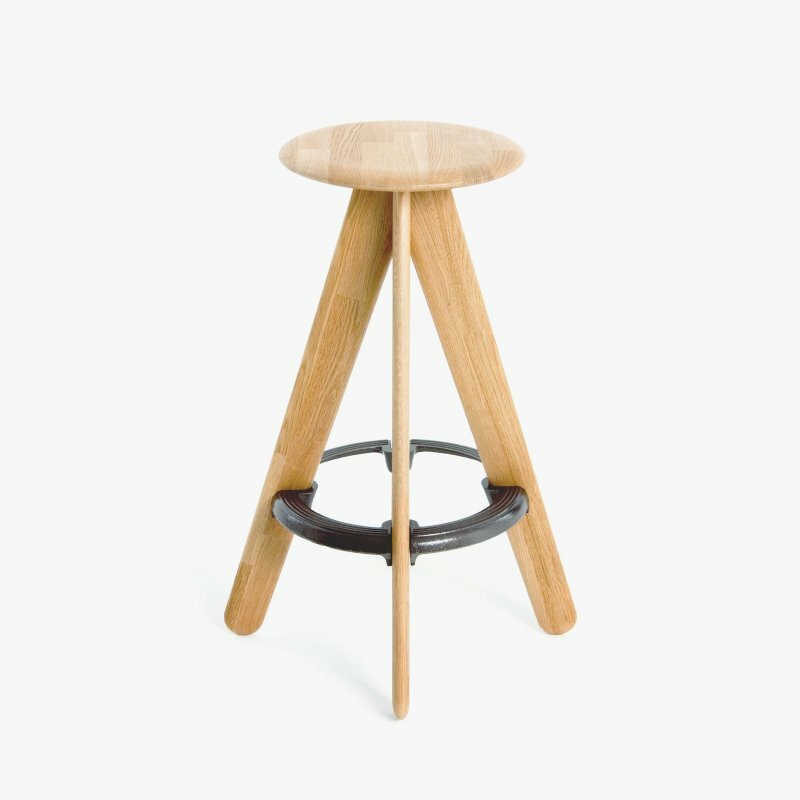 The design of the stool is based on traditional archetypes, their basic simplicity in form and function. 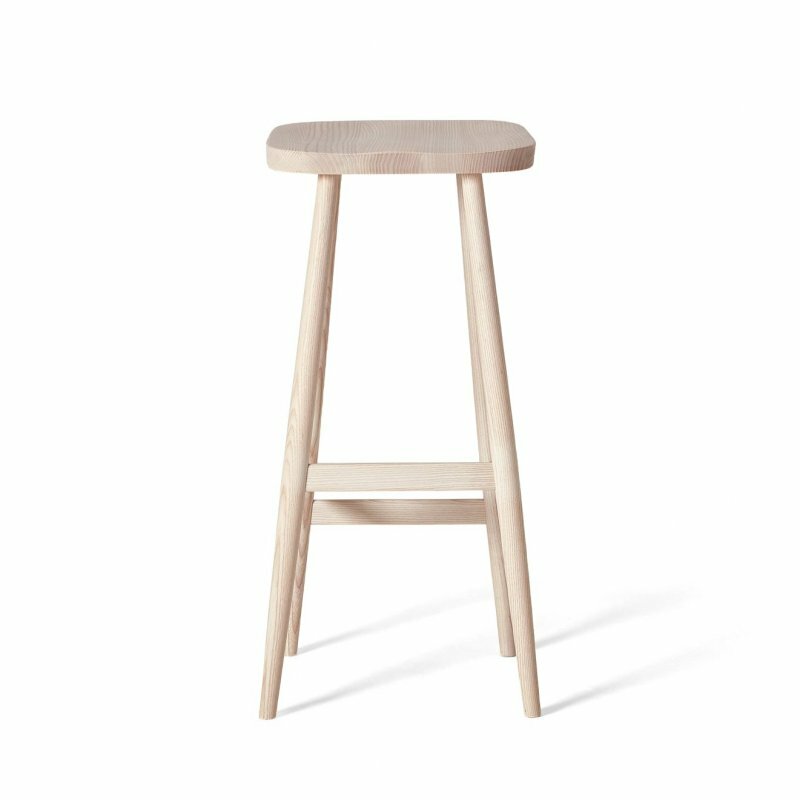 The organically shade seat is supported by tapered legs made of oiled European oak. The seat itself is generously proportioned for comfort, its material tactile and contemporary. 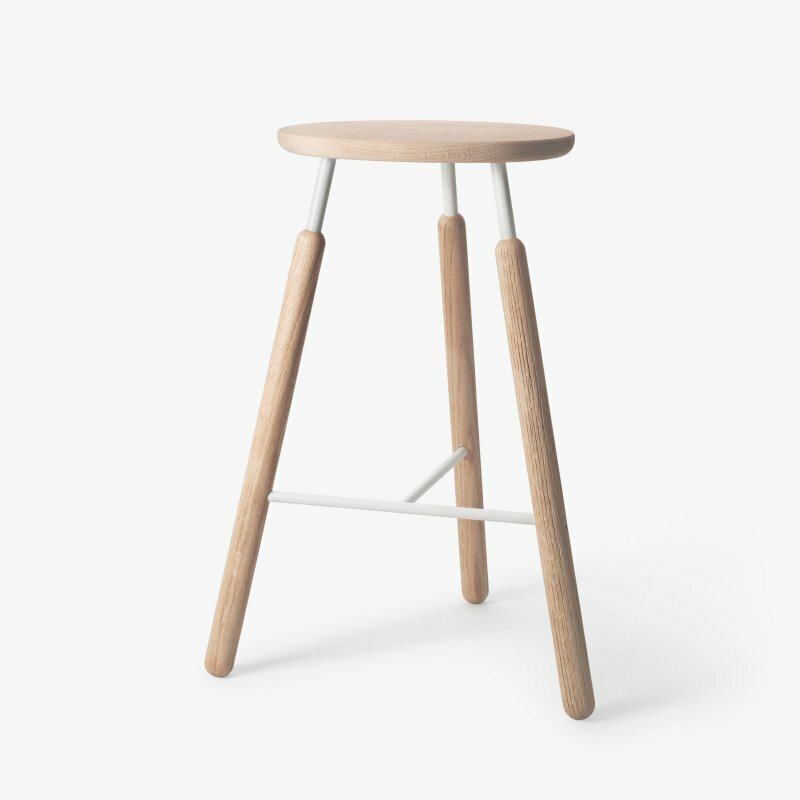 The ends of the legs are threaded and screwed into the seat, a connection that is both simple and sophisticated given the two very different materials of the joint.